Best practice in sales is to keeping prospects engaged and moving through the sales funnel. In the work weâ€™ve done with clients, we most often see deals stall after the demo. A step by step process your team can follow to leverage high impact content and collateral to keep deals from stalling. Which Comes First, New Business Processes or New Enterprise Resource Planning Systems? 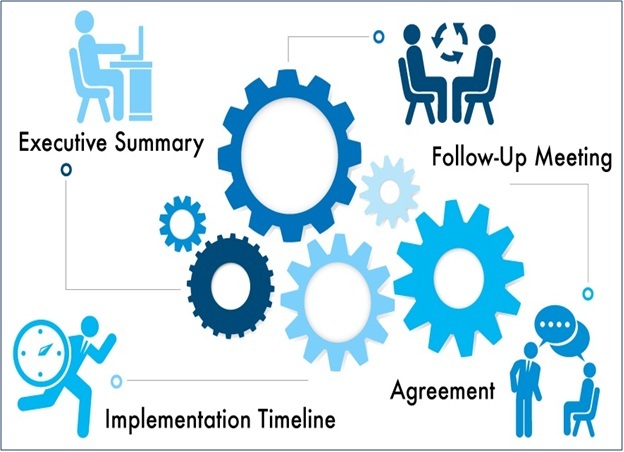 Everyone agrees that business process improvement is key success factor in enterprise system implementation. But, which comes first? 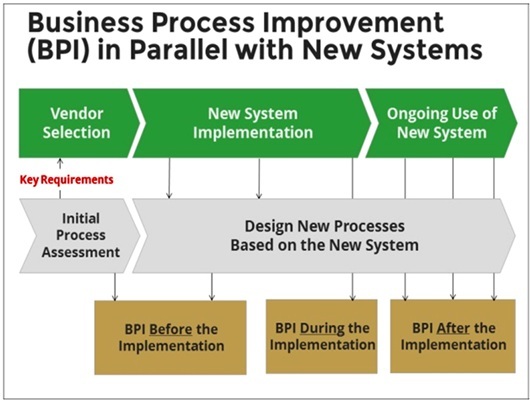 Redesigning the business processes before selecting and implementing new business systems? Or Select a new software vendor and then redesign their processes to match how the new system does things?